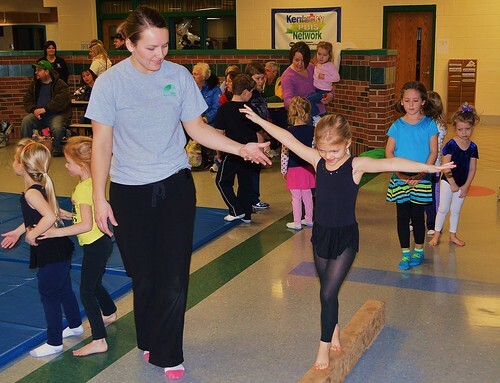 ALL GYMNASTICS PROGRAMS WILL BE HELD AT BRANDENBURG PRIMARY IN THE CAFETERIA THIS SATURDAY, DECEMBER 2. ALL TIMES WILL BE THE SAME. JUST A QUICK REMINDER THAT IF YOU HAVEN’T YET TALKED WITH YOUR CHILD’S COACH YOU SHOULD DO SO ASAP. SHOOT THEM AN EMAIL : A LOT OF OUR TEAMS WILL NOT BE PRACTICING AT THEIR NORMAL LOCATIONS IN THE FIRST WEEK ONLY. The links I’m providing will help you moving forward. Teams & Schedules – These are (2 Pages) for each age group that has the Team Names and active roster along with the regular season schedule. Jerseys will be distributed on Game Day, December 9th. The MAC is now observing Winter Hours of 9:00 am – 7:00 pm Daily. 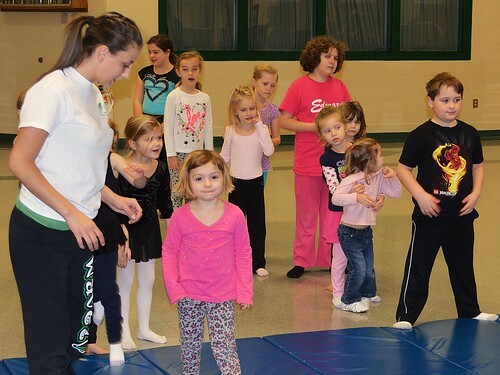 Fall 2 Youth Programs will observe picture day on Saturday November 18th. 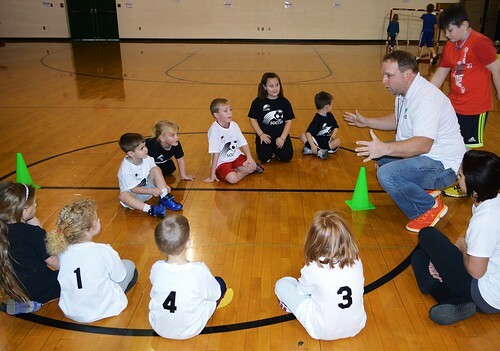 K-2 Basketball will arrive at normal times on the schedule for pictures. 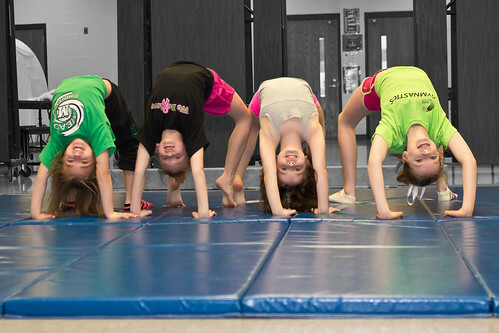 Gymnastics programs should arrive 10-15 minutes early for pictures. Hard copies will be available on for pick up this Saturday as well. 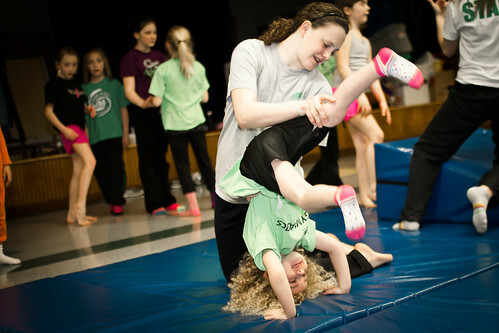 As of now we are full in all gymnastics and youth basketball programs. 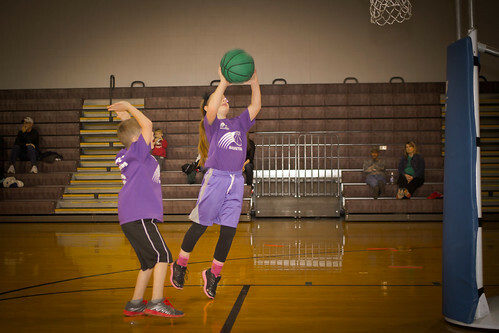 We do have a waitlist for 3-4 & 5-6 grade basketball programs. Registration for the 15th Annual Jingle Bell Trot is now available. 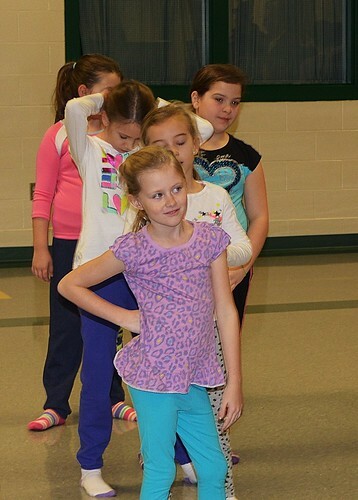 This year’s Jingle Bell Trot will start at Meade County High School on Thursday, December 7th. Festivities and Check-In will begin at 5:30 pm and the race will start at 6:30 pm. We encourage early sign-ups to ensure that you receive a FREE commemorative T-Shirt.